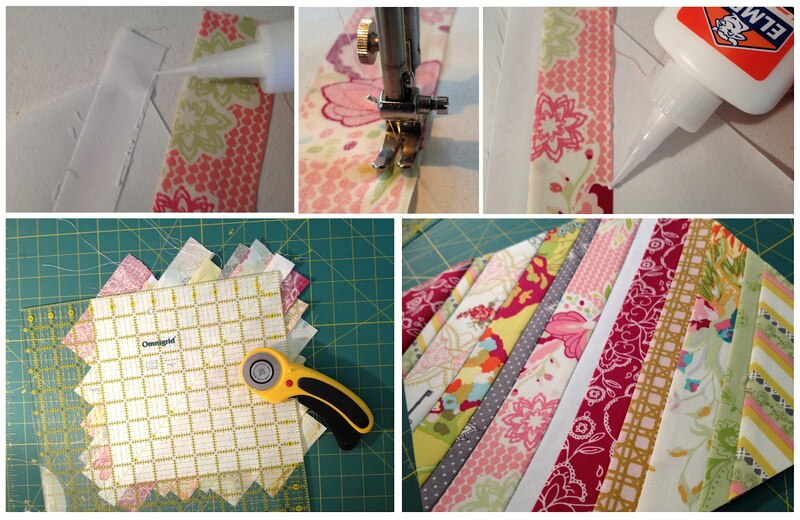 Welcome to my first quilt-along! I'm so happy you're here! 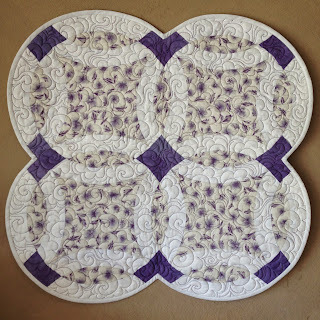 The Double Wedding ring has been one of my favorite quilt blocks for as long as I can remember. It's also one of my favorite classes to teach. 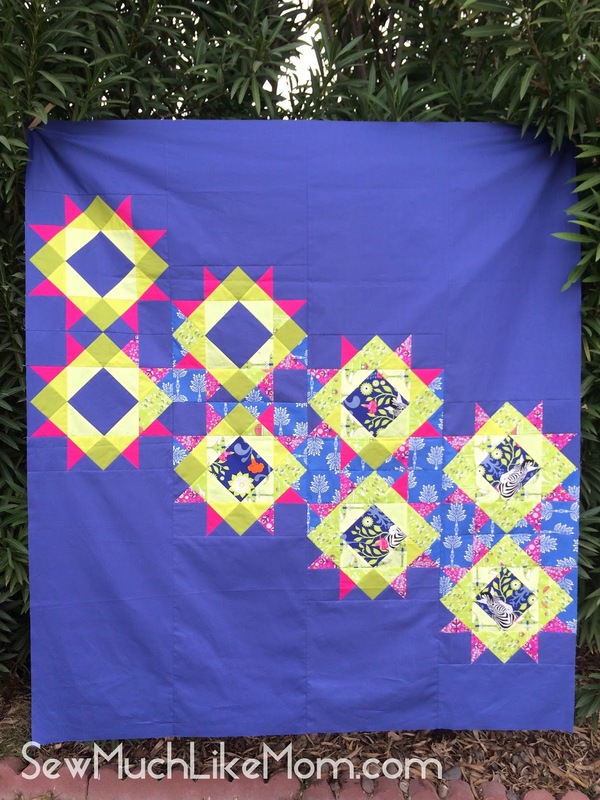 When I started thinking of which quilt design I'd like most to share in a quilt-along, Double Wedding Ring was it, without a doubt. 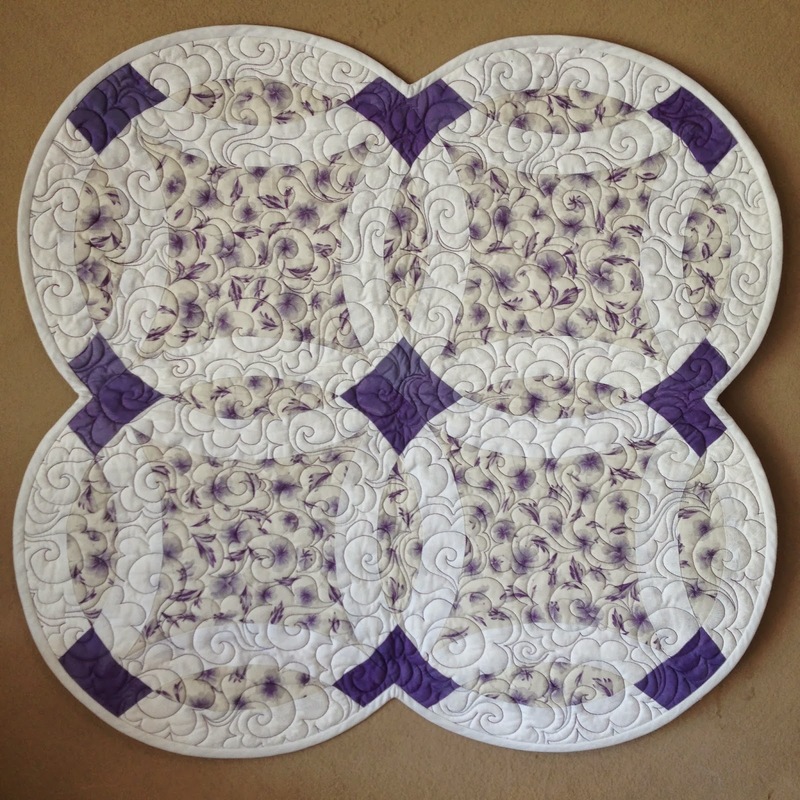 My first Double Wedding Ring quilt, from 2005.